Jerry Conway is old, sick, heartbroken, and nearly used up when the old car comes back into his life, hungry for vengeance. 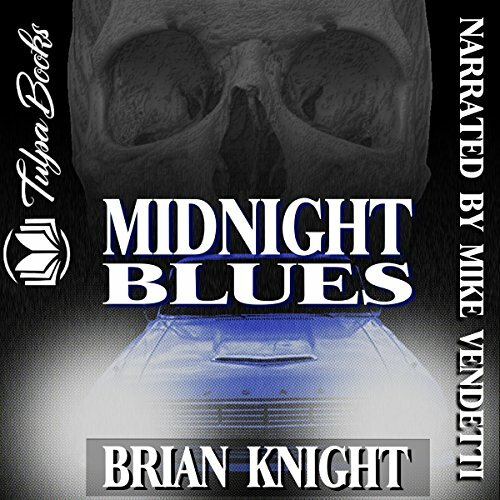 With Jerry's help, Midnight Blues tracks down the men responsible for the death of his wife. But what does Midnight Blues and his lost love's angry spirit have in store for him, the man who failed to protect her?